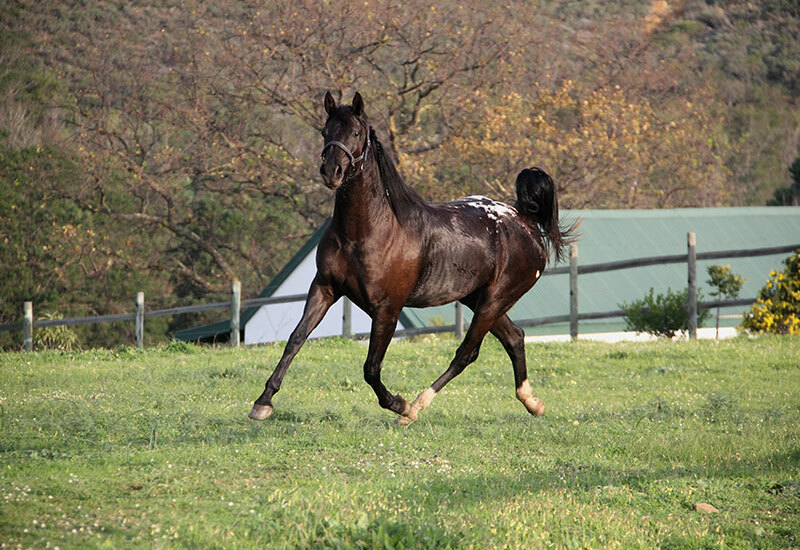 We are very fond of all our mares at stud and each one of them are pampered and cared for. We do not breed them every season since we spend a great deal of time training and working with them. The latter keeps them physically and mentally healthy only to produce us “better” foals once bred. 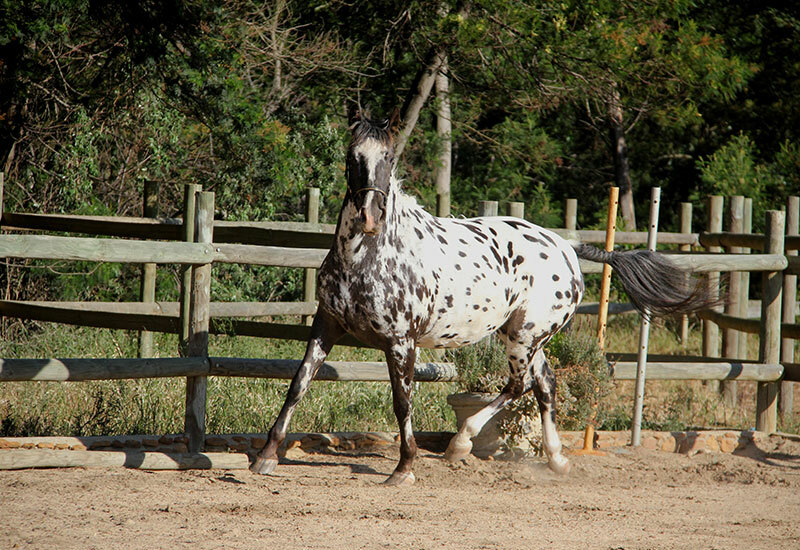 We only breed a mare when the specific selection requirements are met and if we have a suitable stallion available to for fill the breeding objective otherwise she will stay in work. Also these mares need to look their best all-year-round for our numerous stud visitors since the stud females are the “face” of any stud. 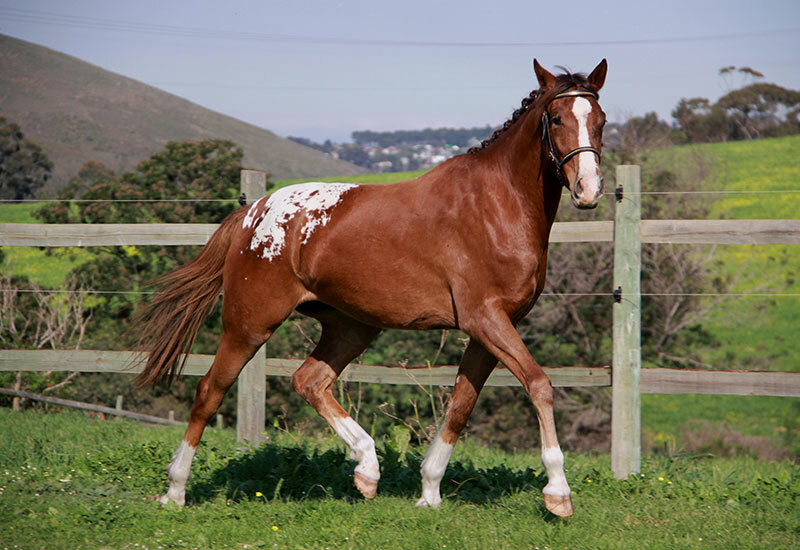 The foal will inherent technically 50% of its genetics from the dam, BUT a very large part (17months) of its permanent and temporary environment will also come from the dam and not from the sire. Even the genetic component from the dam can consist out of higher proportion performance genes as captured by the mitochondrial DNA. 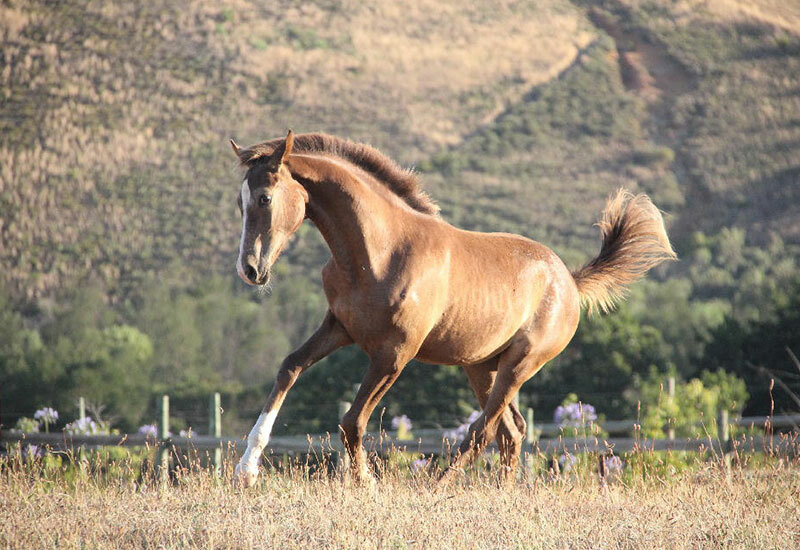 Research points to the importance of elite dams in the racing industry, an elite dam bred to a poor sire can still produce a good quality foal, but a poor dam bred to an elite stallion tends to produce poor offspring. Thus a great sire cannot compensate for a poor dam, but a great dam can produce a great performer with a poor quality sire. 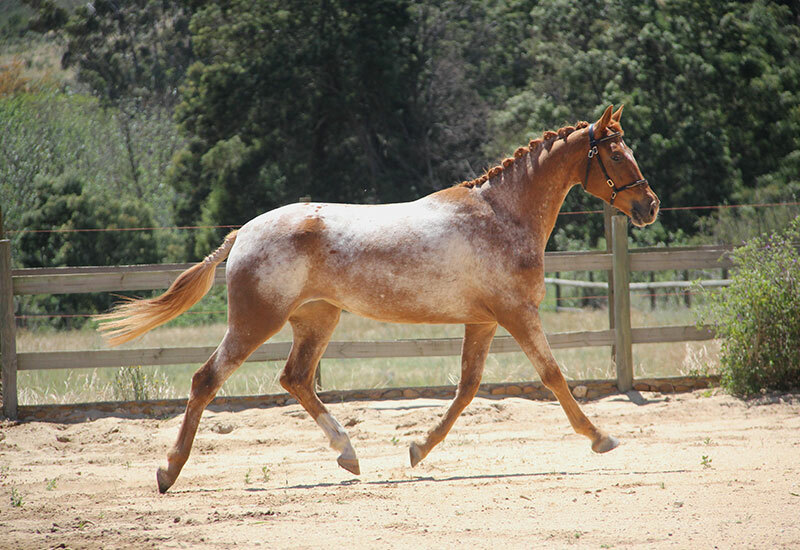 This is why most of our horses are bred out of homebred females, a lengthy process, but the results well incredible. 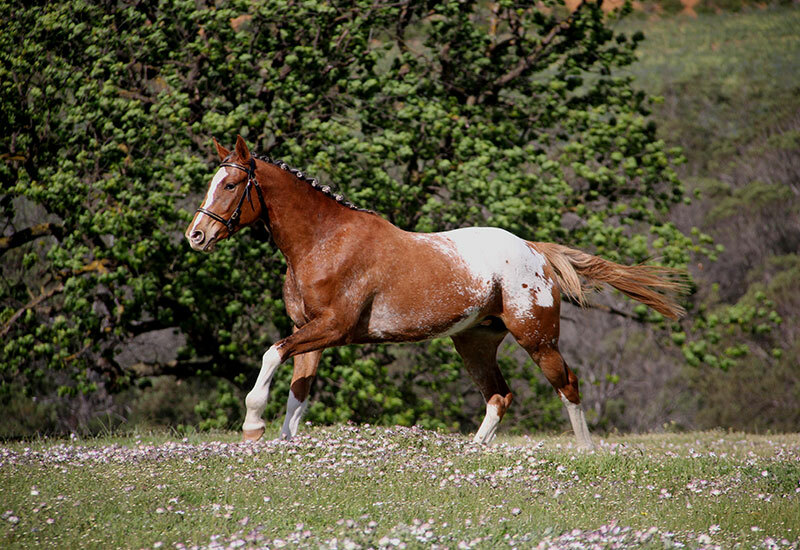 The environment of the foal which includes all the non-genetic factors determines to a large extend “who” the foal will be and how the foal will react to certain environmental stimulus or pressures. Environmental factors within the womb (11 months) may include the dam’s level of nutrition, amount of stress that the dam was exposed to, administrated medication and most factors involved while the mare was pregnant with the said foal. Other environmental factors include those outside of the womb while at foot (6 months), the foal’s level of nutrition, interaction with dam and other herd members, exposure and reaction to environmental stressors like handling and training for routine procedures. We retain most of our females until breeding age to be trained and bred at least once before being sold to the selective few. This way we can guarantee a consistent flow of well-bred individuals whom was raised in the optimal environment for their specific genetic composition. 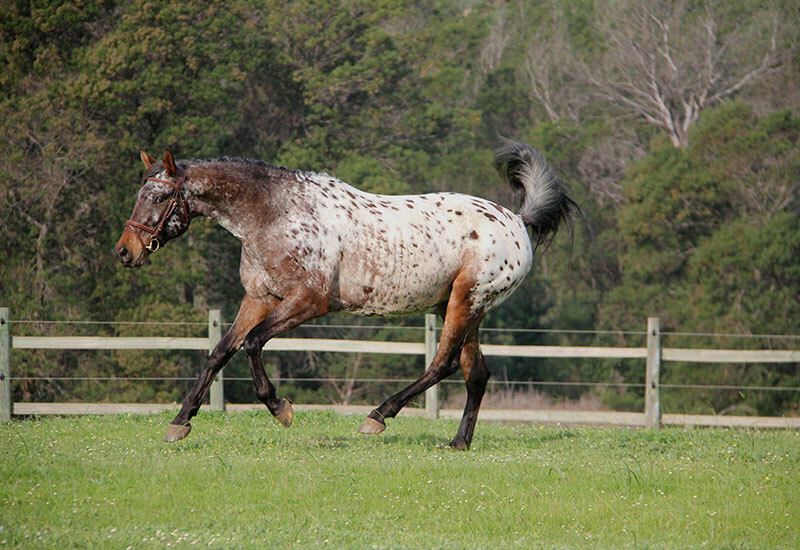 This system did take a few years to fine tune since every breeder’s set-up is unique which should be combined with the stud’s selection criteria.